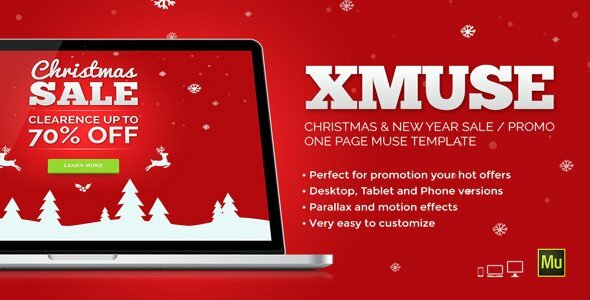 XMuse â Adobe Muse Landing page is ideal for special hot offers during Christmas time or to promote your products.You can easy add your product and customize this template without writing any code. Learn more about Adobe Muse here and here. Attention! 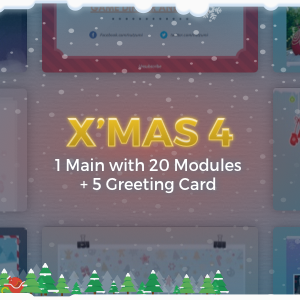 This template is for use with Adobe Muse software and canât be used in WordPress.